With the rainy season around the corner in Ghana mosquitos are in full swing. Mosquitos have been known to carry West Nile Virus, Triple E, and most recently Zika. In fact, many people who are infected by disease carrying mosquitos don’t know it. Only 20% of those infected develop symptoms, which makes it even more important to reduce your risk of getting bit. The most important thing you can do to discourage mosquitoes is address any standing water. Common culprits are garbage cans without lids, buckets, tarp covers, backed up gutters and un-chlorinated children’s pools. Dense vegetation around the house or recreational areas. Making sure window and door screens are intact. 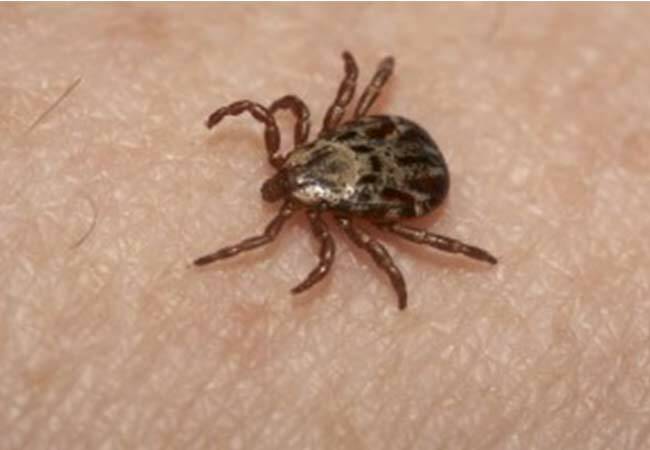 Place a 3 ft. barrier of gravel or wood chips around recreational areas in yard to avoid tick migration.